All lawns and gardens are inhabited by various insect and animal life, many of which are not harmful to your plants. 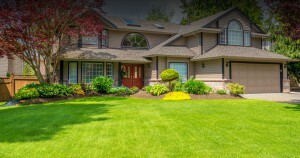 However, pests that destroy your yard often make an appearance and can get out of control. 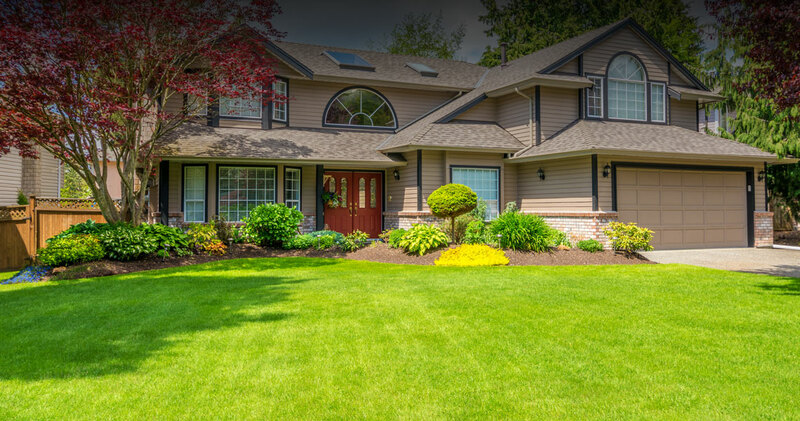 While there are many traditional pest control methods available on the market, many people are recognizing the benefits of using natural pest control methods to help their garden and lawn thrive pest-free. Unlike synthetic pesticides that are extremely toxic and kill all insects and many animals they come into contact with, more natural methods such as organic sprays will only help rid of the harmful pests while not killing other types of beneficial insects that help your garden grow by eating pests. The toxic chemicals found in many synthetic pest controls can be harmful to your pets or children if they ingest or come into extended contact with these substances. Most types of natural pest control are much safer than more traditional, artificial methods. Although you might see quicker results with traditional pesticides, organic pest control methods are often more effective at keeping pests away longer. Synthetic sprays will likely need to be reapplied sooner than a natural treatment. Plus, pests are more likely to build resistance to artificially created methods of control. Traditional methods of pest control are typically very damaging to the surrounding environment. When used for large-scale farming, the negative effects of pesticides are more potent. Natural pest control has a much smaller ecological footprint. Any unnatural pest control methods you use on plants you intend to eat will make its way into your body when you consume it. Using organic pest control methods is far less toxic to your family.